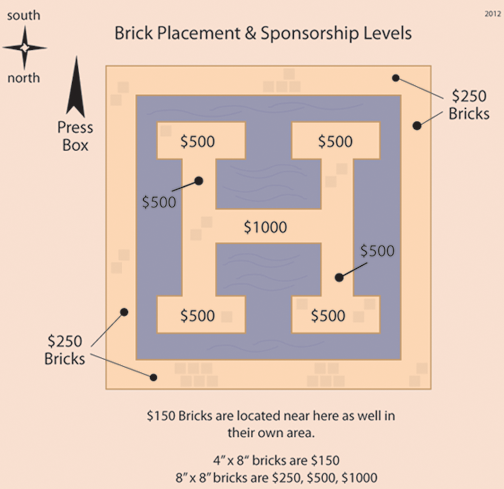 SUPPORT THE HUSKERS BY PURCHASING A BRICK. 4 DIFFERENT SPONSORSHIP LEVELS TO CHOOSE FROM! PLEASE DOWNLOAD THE FORM BELOW! THIS IS A TIMELESS WAY TO SAY "GO HUSKERS!"